Some phony apps are harmless, while others are set up to harvest credit card numbers for criminals. There are even fraudulent apps that lock down your phone or tablet and hold it hostage until you pay a ransom. 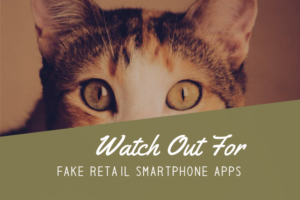 According to the North Carolina Attorney General’s office, scammers have set up fake apps for a variety of different stores, including Nordstrom, Dillard’s, Dollar Tree and Foot Locker. Apple and Google say that they’re removing phony apps as fast as they can find them, but many smartphone users still don’t know about them. 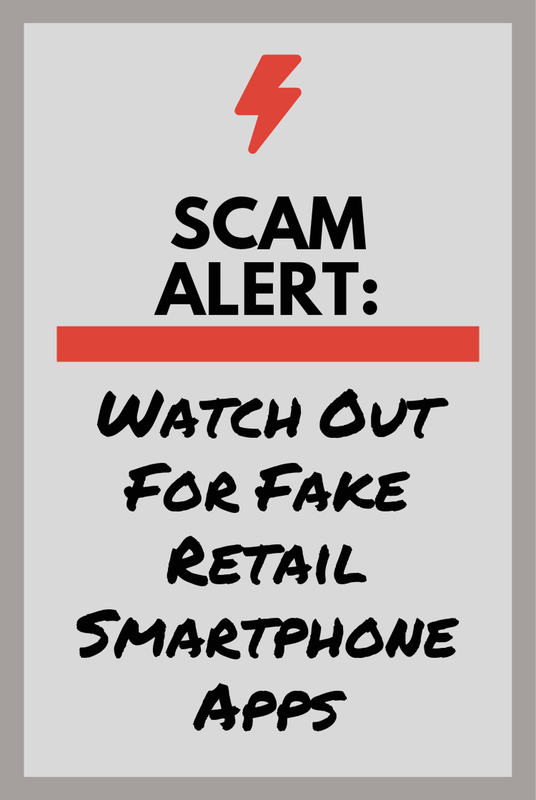 Here’s how to avoid downloading a phony store app. Watch what you’re downloading. 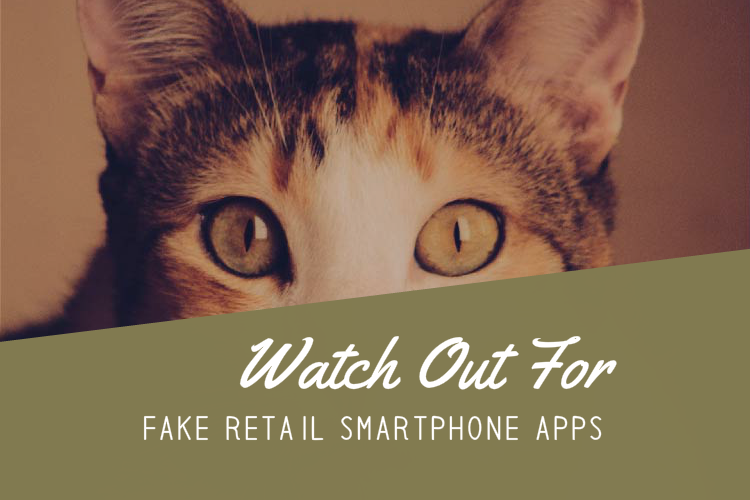 Some retailers have more than one app, making it easier for scam apps to blend in. Check the reviews. No reviews or mostly bad reviews are a red flag. Look for typos and poor grammar. Like scam emails, phony apps often butcher the English language. Visit the store’s website. Retailers’ genuine websites usually provide links to their real iOS and Android apps. If you spot a fake iPhone, iPad or Android app, you should report it to Apple or Google. Also, consider checking with your state’s attorney general’s office to see if they have a scam reporting website or hotline.